The WoLakota Project approach includes several key elements that all work together to help the Oceti Sakowin Essential Understandings be successfully implemented within schools. The Elder interview videos, in our experience, are the key element that makes all other three viable. 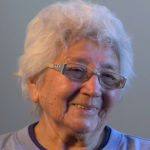 Establishing Cultural & Educational Legitimacy: The OSEU (cultural understandings) gain leverage among both educators and communities due to the power of the faces and voices of the Elders. 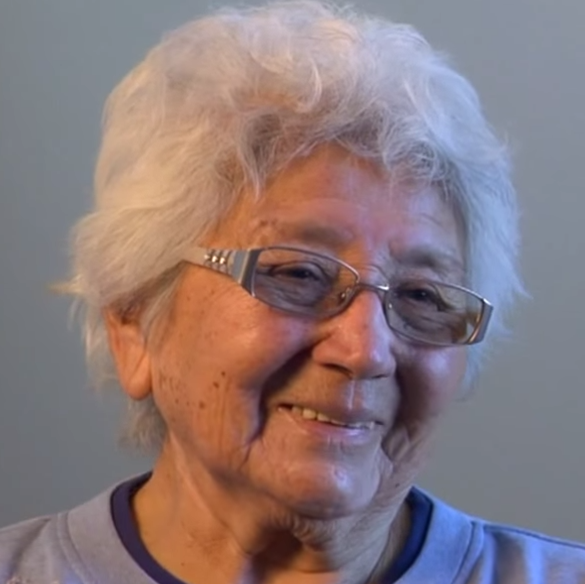 Rather than simply being a document on a shelf– or worse , a “mandate” that elicits both resistance among teachers who see no value in yet another task on their plate, and resistance among native communities who tend to be justifiably wary of “state sponsored” cultural initiatives– the Elder interviews become powerful learning connections and primary source materials for teachers, noted as legitimate and authentic by communities. Promoting Teachers as Co-Learners: All of the Curriculum development and modeling done in South Dakota incorporates the Elder interviews. They are at the heart of most of the lessons. 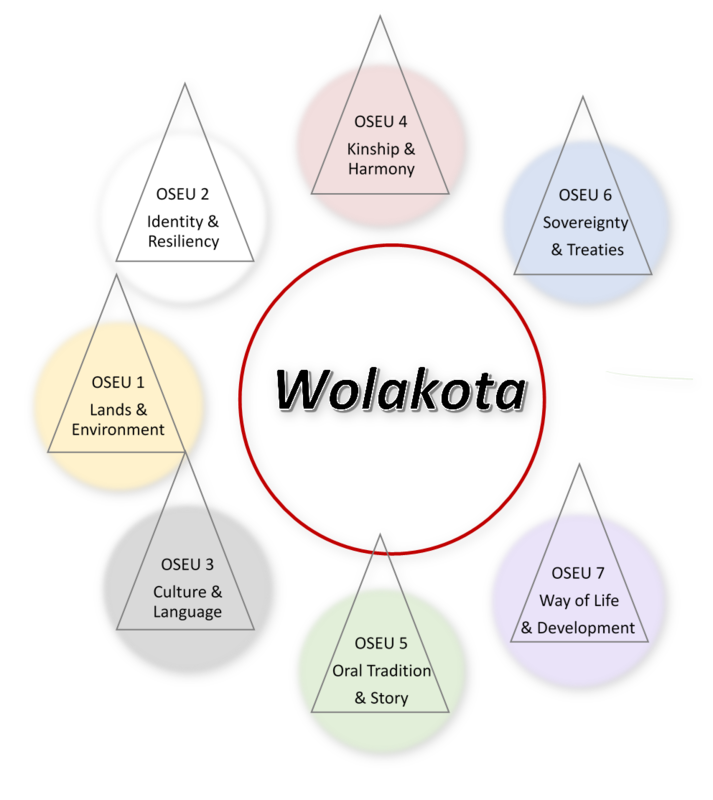 Although there are many other resources being developed, the immediacy and “oral tradition” nature of Elders speaking, telling stories, singing, etc. is irreplaceable. Part of the modeling, in fact, is modeling how non-native teachers defer to the true experts—the Elders—on matters of culture. 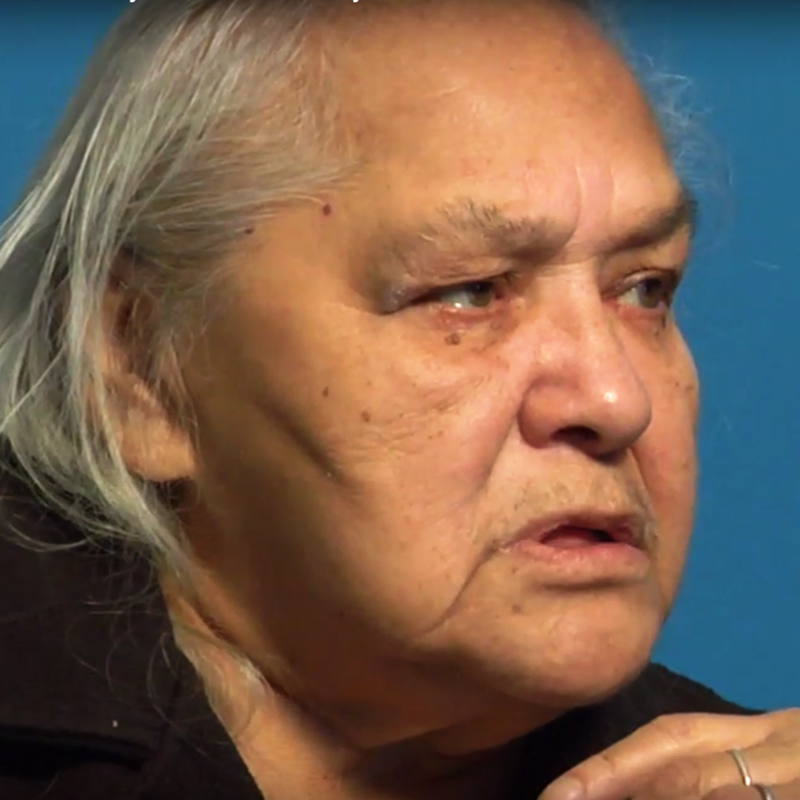 Teachers who are uncomfortable with teaching cultural elements that are not their own, are often very comfortable being a “fellow learner” along with students in listening and watching what a Native Elder has to share. 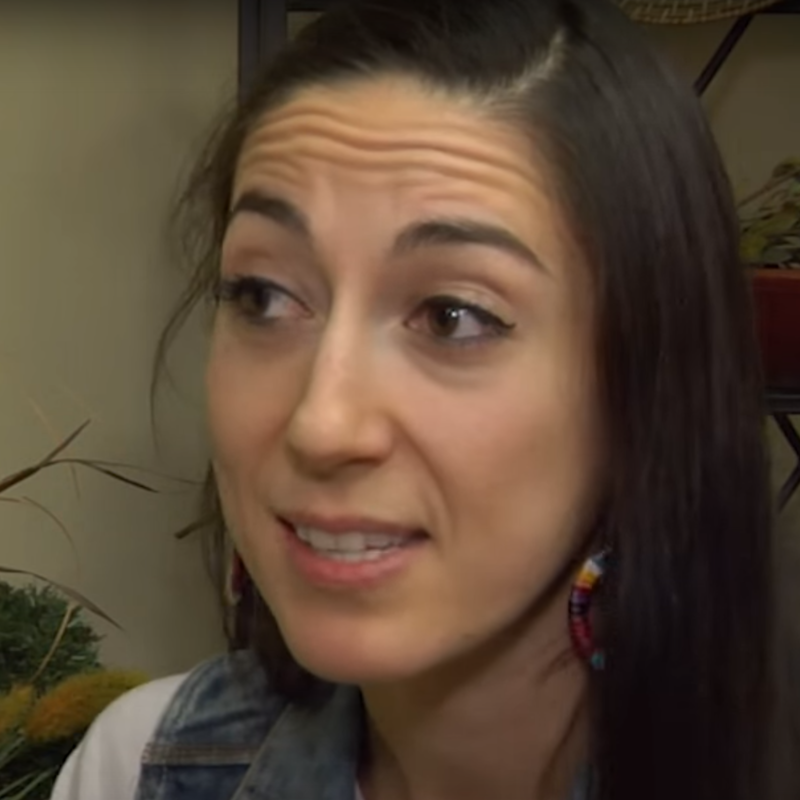 Building a Bridge to Local Cultural Expertise: Our new teachers and our experienced Teacher Leaders often find themselves, especially at first, at a loss for whom to ask within their communities concerning cultural issues. 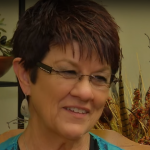 The availability of the Elder interviews gives these educators “vetted” cultural experts to turn to immediately as they begin the journey of getting to know the communities within which they teach. As they gain confidence, and as they transition to meeting and interacting with the Elders or cultural experts who may actually live and work in the communities in which they teach, they are more likely to settle in to those communities and feel success for themselves and their students. The Elder interviews are a vital part of that transition for new teachers. Preserving a Priceless State Treasure: The added benefit of the Elder interviews is that they create a priceless library of knowledge, wisdom, story and song that might otherwise be lost. 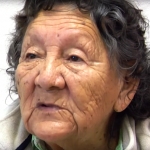 Our only regret is the many Elders who have passed on before we were able to interview them. 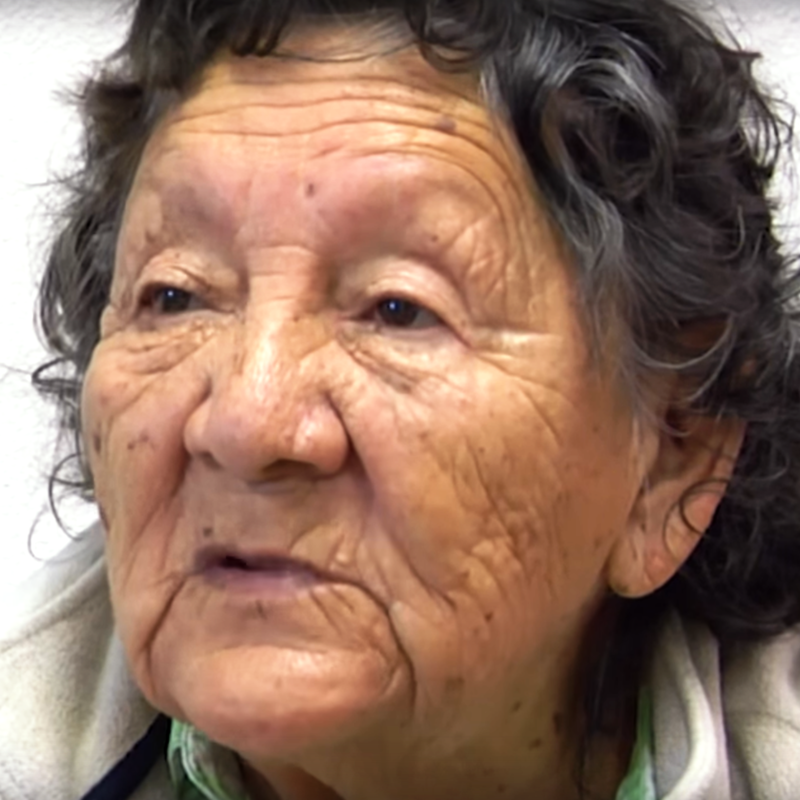 Every year, we lose more Elders whose knowledge leaves with them. 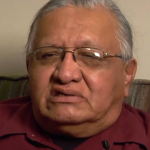 We believe that in 100 years, whatever the Educational benefits that occurred in our schools associated with the WoLakota Project and Oceti Sakowin Essential Understandings, the Elder interviews themselves will be a state treasure. 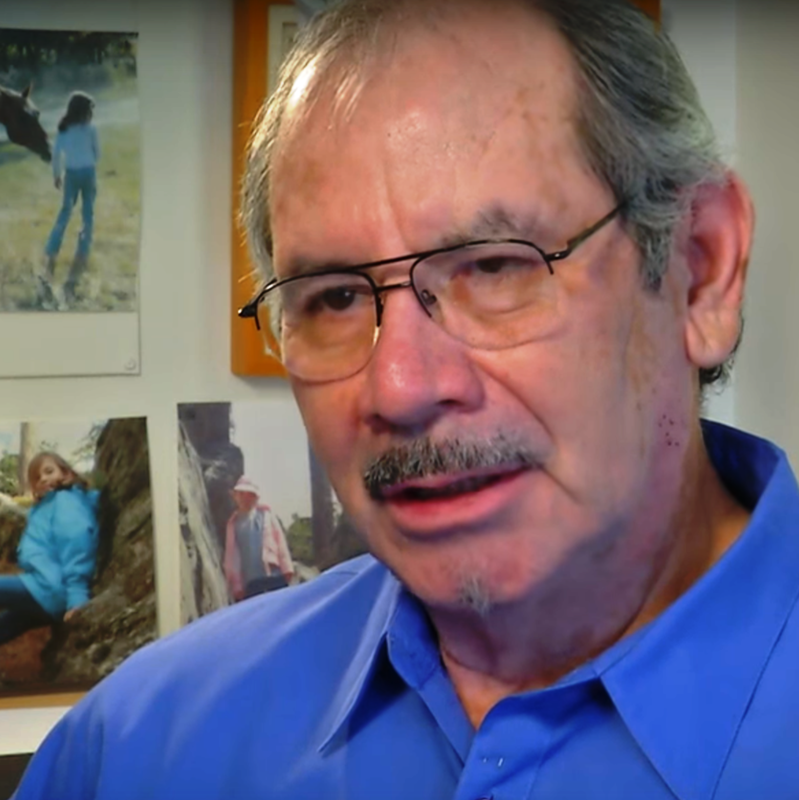 For all of these reasons and more, we believe they are a vital element in the work of establishing Native American Essential Understandings in any state or setting.